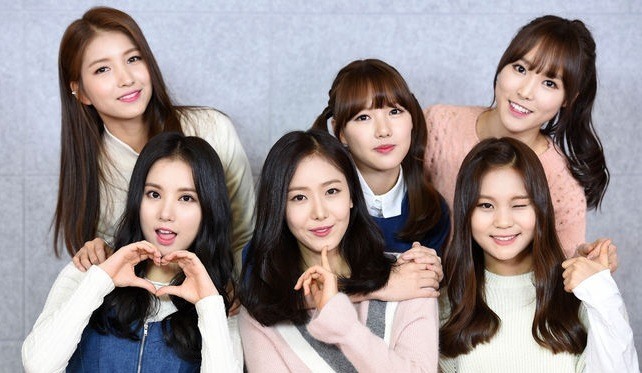 Sextet girl group GFriend claimed its 12th victory on K-pop TV shows, by winning in SBS’ “Inkigayo” on Sunday. “Rough” also continues to hold top spot on MelOn, Korea’s leading music streaming service, for 19 consecutive days. Local media believes “Rough” is on par with K-pop megahits such as “I” of SNSD member Taeyeon, “Lion Heart” of SNSD, “Call Me Baby” and “Love Me Right” of EXO and “Loser” of Big Bang.